Recent findings indicating the possible discovery of a previously unknown subatomic particle may be evidence of a fifth fundamental force of nature, according to a paper published in the journal Physical Review Letters by theoretical physicists at the University of California, Irvine. "If true, it's revolutionary," said Jonathan Feng, professor of physics & astronomy. "For decades, we've known of four fundamental forces: gravitation, electromagnetism, and the strong and weak nuclear forces. If confirmed by further experiments, this discovery of a possible fifth force would completely change our understanding of the universe, with consequences for the unification of forces and dark matter." 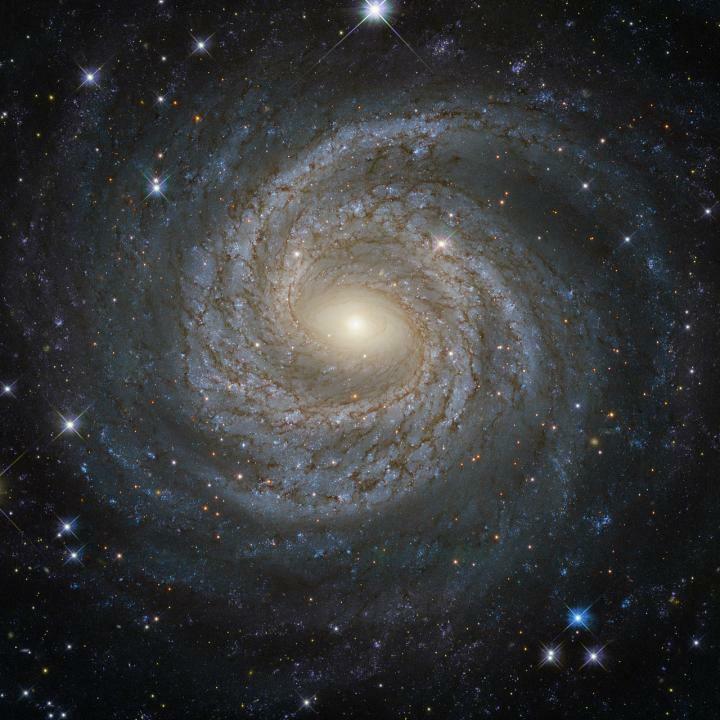 The UCI researchers came upon a mid-2015 study by experimental nuclear physicists at the Hungarian Academy of Sciences who were searching for "dark photons," particles that would signify unseen dark matter, which physicists say makes up about 85 percent of the universe's mass. The Hungarians' work uncovered a radioactive decay anomaly that points to the existence of a light particle just 30 times heavier than an electron. "The experimentalists weren't able to claim that it was a new force," Feng said. "They simply saw an excess of events that indicated a new particle, but it was not clear to them whether it was a matter particle or a force-carrying particle." The UCI group studied the Hungarian researchers' data as well as all other previous experiments in this area and showed that the evidence strongly disfavors both matter particles and dark photons. They proposed a new theory, however, that synthesizes all existing data and determined that the discovery could indicate a fifth fundamental force. Their initial analysis was published in late April on the public arXiv online server, and a follow-up paper amplifying the conclusions of the first work was released Friday on the same website. The UCI work demonstrates that instead of being a dark photon, the particle may be a "protophobic X boson." While the normal electric force acts on electrons and protons, this newfound boson interacts only with electrons and neutrons - and at an extremely limited range. Analysis co-author Timothy Tait, professor of physics & astronomy, said, "There's no other boson that we've observed that has this same characteristic. Sometimes we also just call it the 'X boson,' where 'X' means unknown." Feng noted that further experiments are crucial. "The particle is not very heavy, and laboratories have had the energies required to make it since the '50s and '60s," he said. "But the reason it's been hard to find is that its interactions are very feeble. That said, because the new particle is so light, there are many experimental groups working in small labs around the world that can follow up the initial claims, now that they know where to look." One direction that intrigues Feng is the possibility that this potential fifth force might be joined to the electromagnetic and strong and weak nuclear forces as "manifestations of one grander, more fundamental force." Citing physicists' understanding of the standard model, Feng speculated that there may also be a separate dark sector with its own matter and forces. "It's possible that these two sectors talk to each other and interact with one another through somewhat veiled but fundamental interactions," he said. "This dark sector force may manifest itself as this protophobic force we're seeing as a result of the Hungarian experiment. In a broader sense, it fits in with our original research to understand the nature of dark matter."